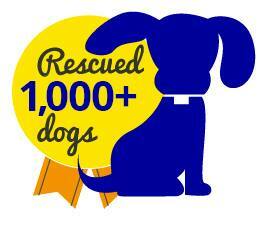 Animal lovers dedicated to rescuing, rehabilitating & adopting dogs into loving homes. Since we are a volunteer run organization, we are always looking for assistance with donations. Whether you have gently used dog related item, new unused items, or would like to make a cash / gift card donation, we are always grateful for anything you can donate to assist us. Please be sure to check out our Donations section for more information. 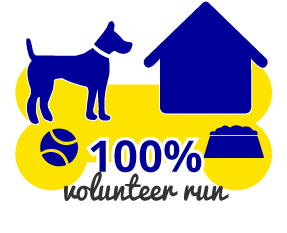 We are a local (London and Strathroy Ontario) non-profit group of animal lovers that rescues, rehabilitates and adopts dogs into loving homes. Our main focus is dogs in pounds and high-kill shelters, as well as partnering with organizations and other rescues when needed. We are the “middle-man” in sheltering, training and in some cases nursing these dogs back to health in order to find them suitable and loving homes. Paws-United is entirely volunteer run and has many wonderful foster homes that are willing to care for these dogs until adoption. We supply all necessities to these families including food, crates, bedding, toys and treats. In addition we take responsibility for all medical expenses. 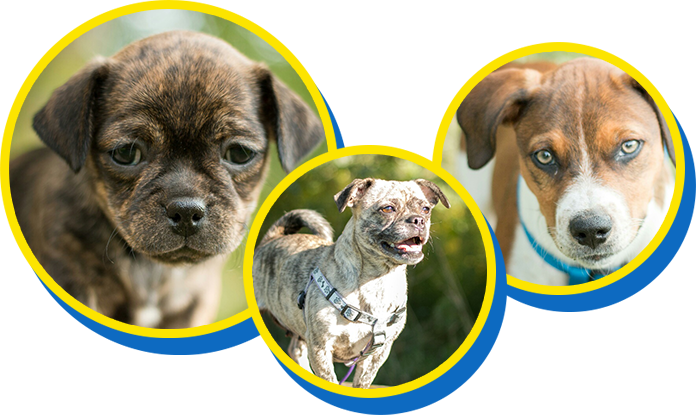 All of our foster homes are located in the London and Strathroy areas. Our organization is extremely dedicated to finding the perfect home for each dog that comes into our care, as well as ensuring they are all healthy and sociable before finding their forever home.